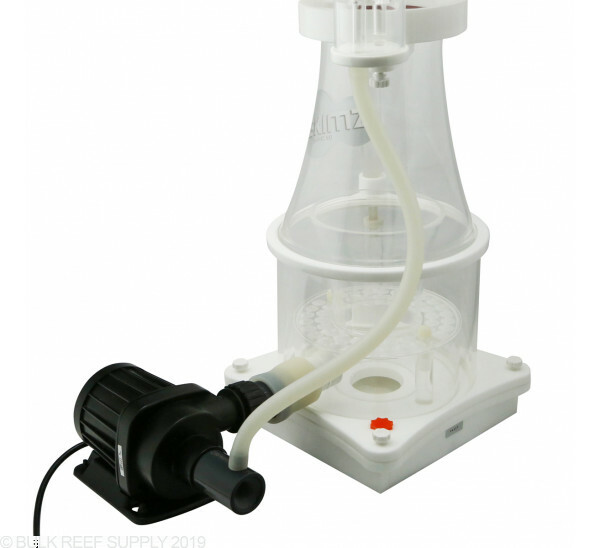 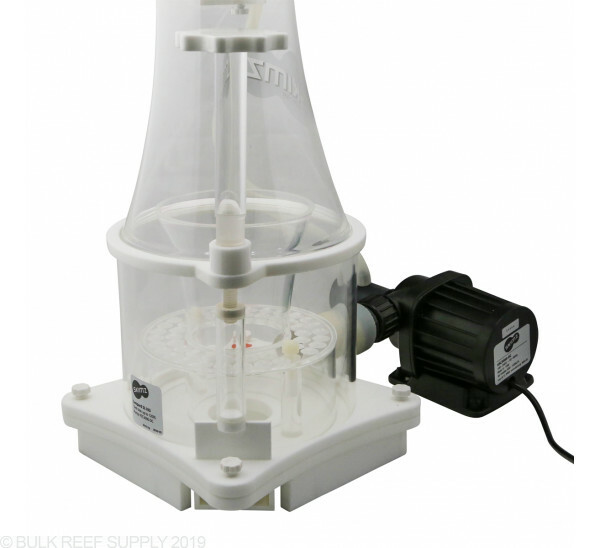 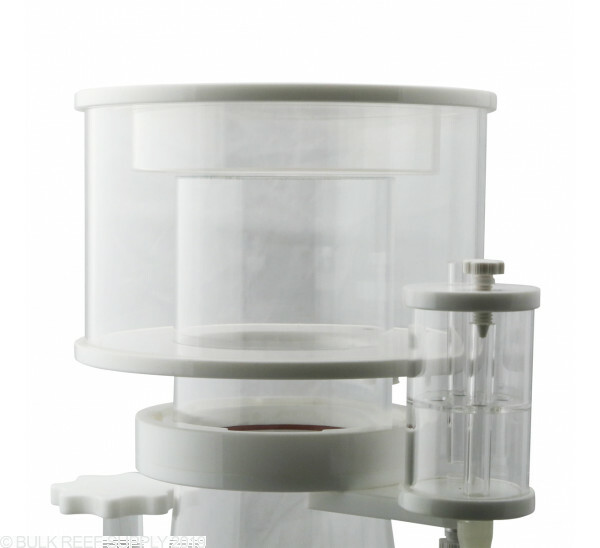 The Skimz Leopard SL183 DC Internal Protein Skimmer has an inverted cone volute to help reduce turbulence which is leading in its class. 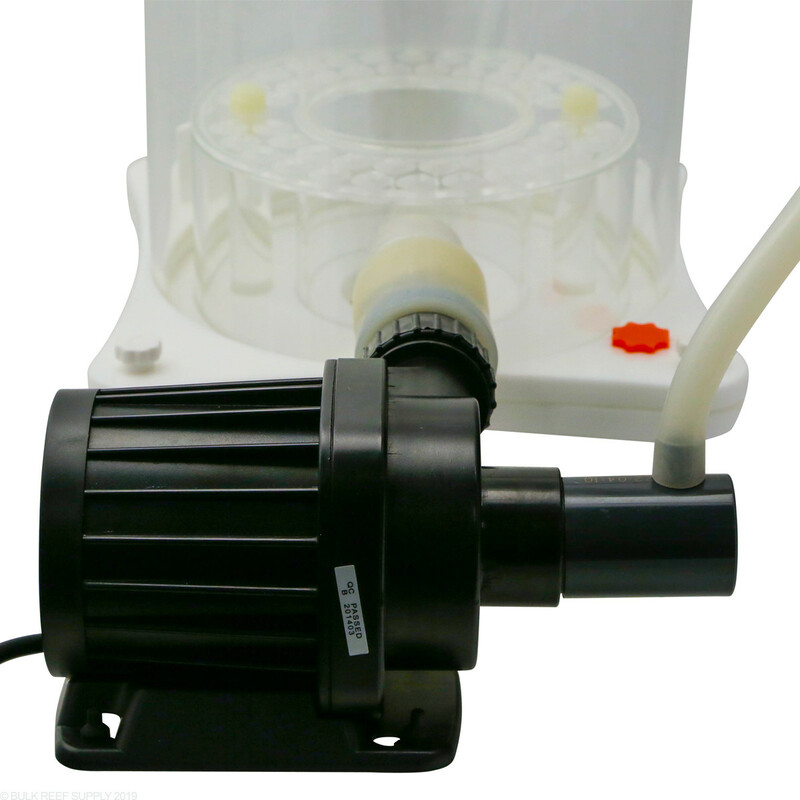 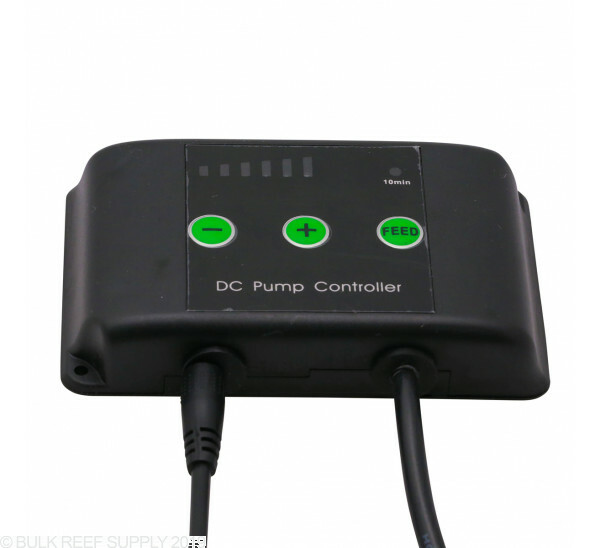 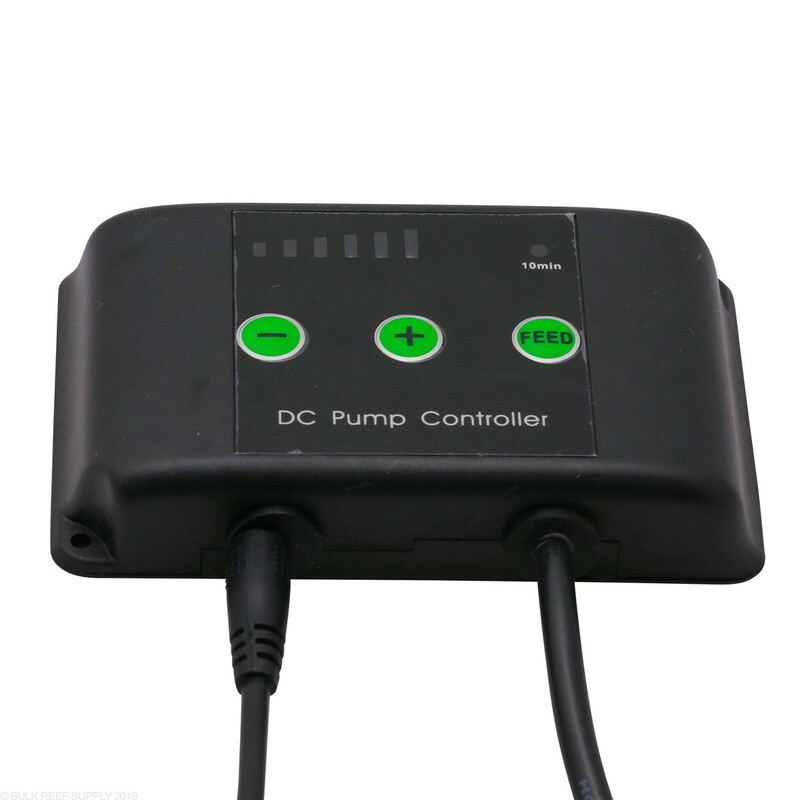 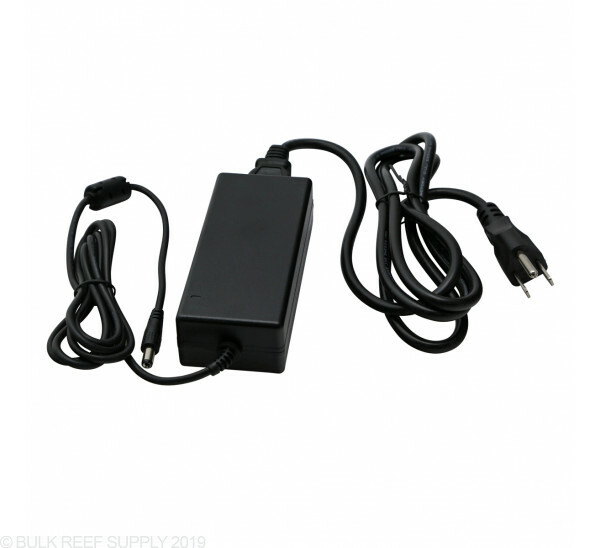 Adjustable DC VSC4.0 pump is housed outside the skimmer body. 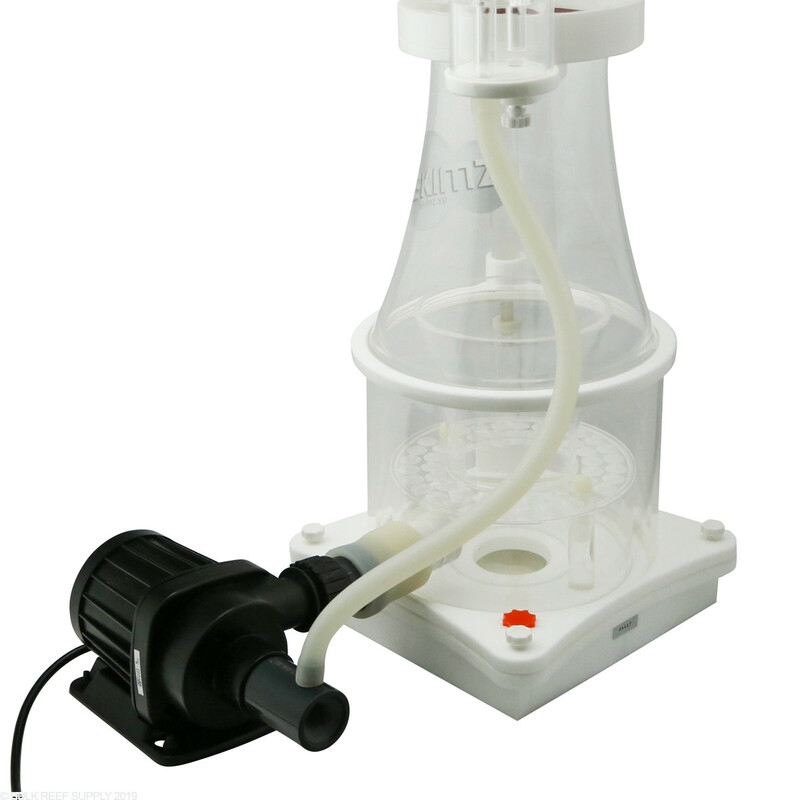 This is my second review because this skimmer deserves a better review. 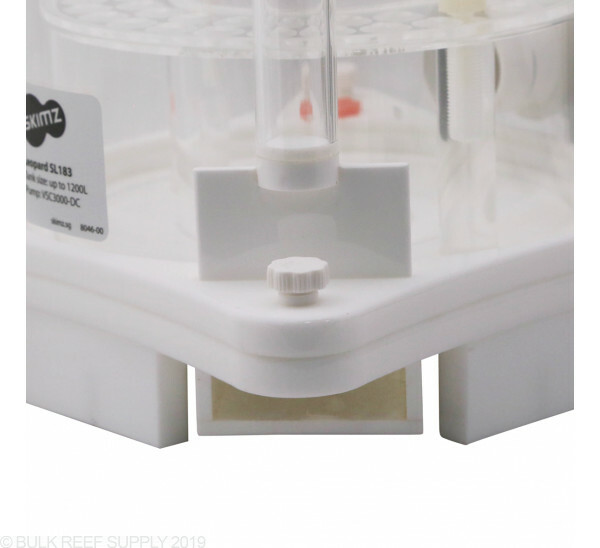 The problem, I was trying to get small bubbles by restricting the air flow. 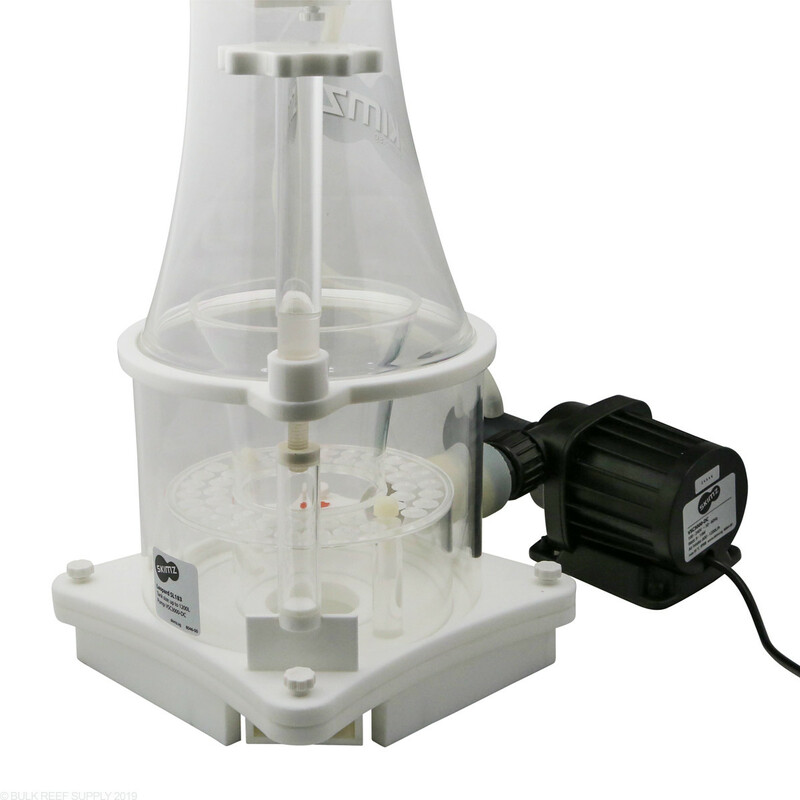 It looked good but was not effective. 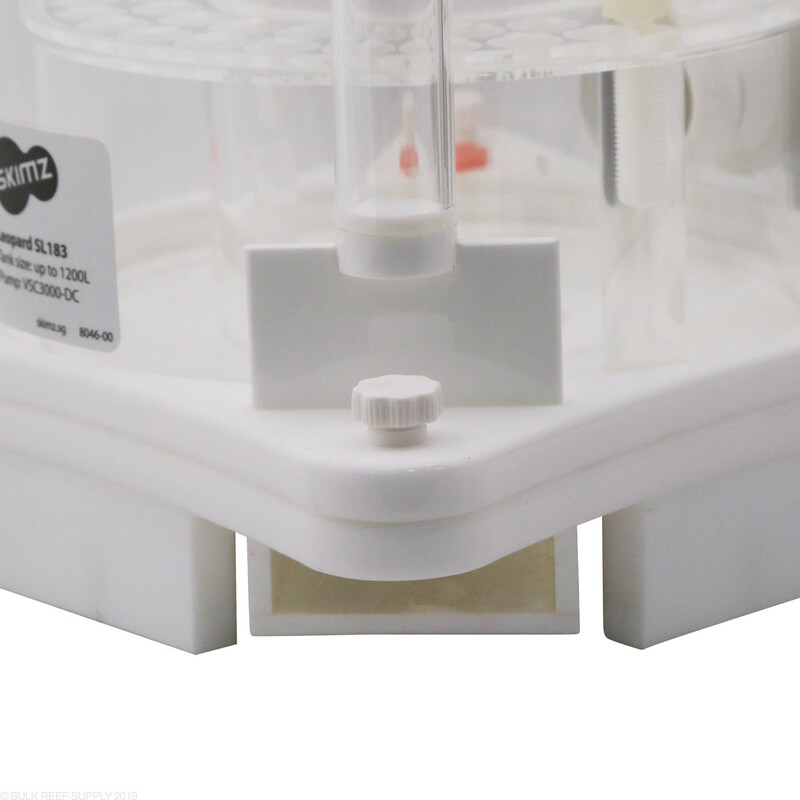 and sometimes the skimmer would overflow. 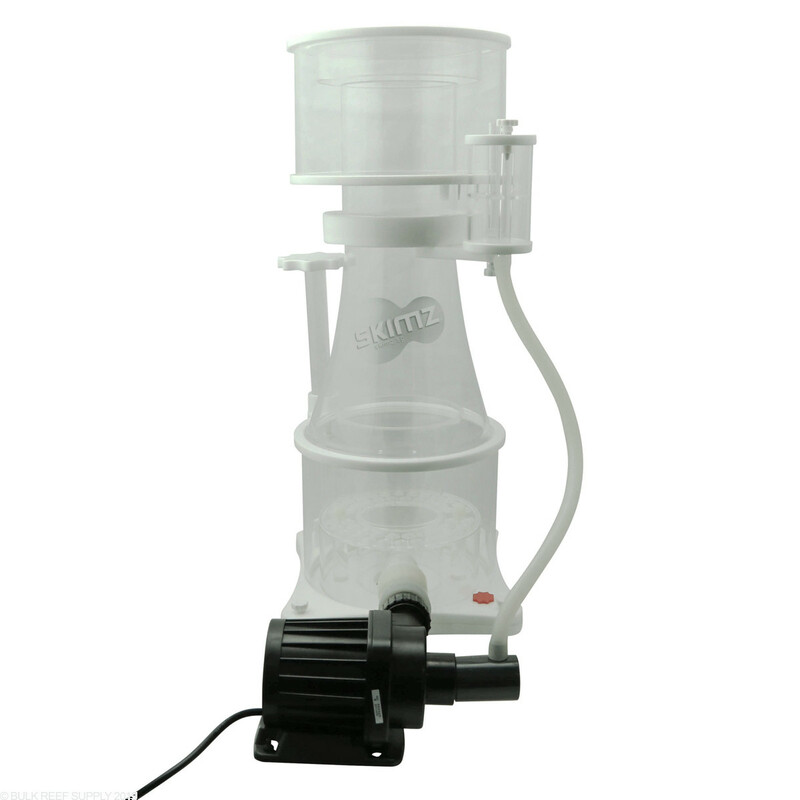 Finally, when I left the air valve wide open and adjusted the height of the foam to where it should be, the skimmer became more reliable and produced a better quality skim. 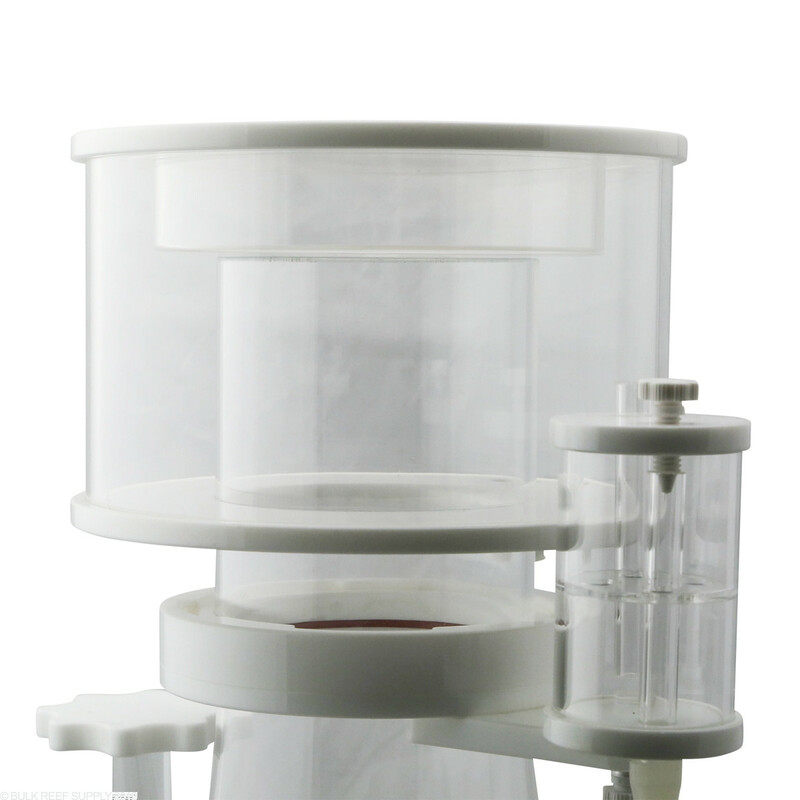 This skimmer is quiet.